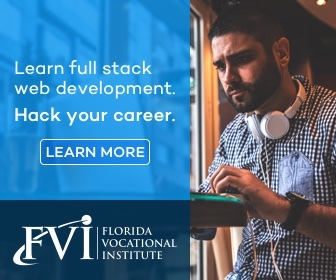 Florida Vocational Institute maintains a staff of financial aid professionals to assist students in obtaining the financial assistance they require to meet their educational expenses. Available resources include federal grant and loan programs, student loans from private lenders. 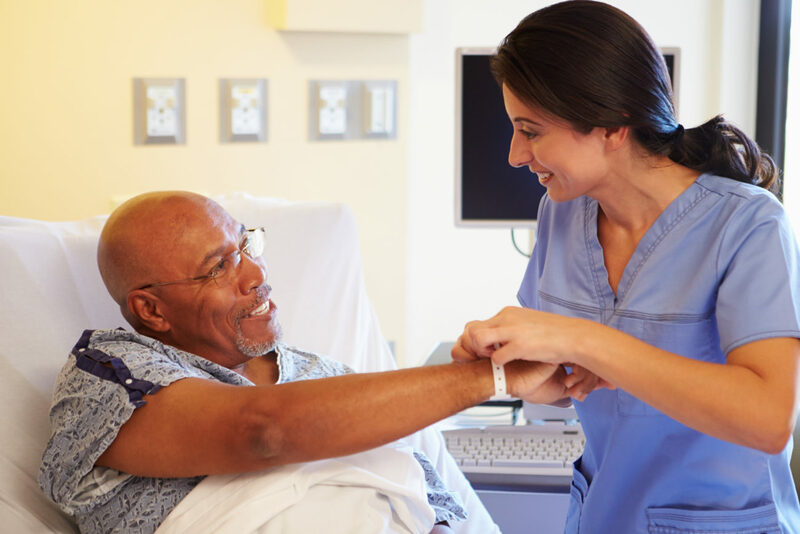 The Nursing Assistant/ Home Health Aide program is designed to train students in all of the relevant aspects of long term patient care under the supervision of a Registered Nurse. Completion of this program prepares graduates to sit for the Certified Nursing Assistant Exam*. Students will demonstrate their skills base in a 40-hour clinical practice. 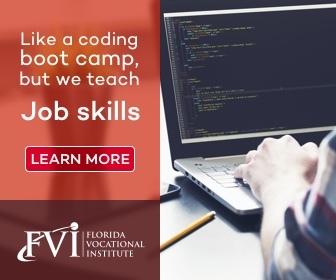 Upon completion of this program, graduates will be able to possess skills and hands on experience and seek entry level employment as Nursing Assistants or as Home Health Aides. To work as Nursing Assistant in the State of Florida, graduates must sit and pass the state Certified Nursing Assistant written and practical exam.